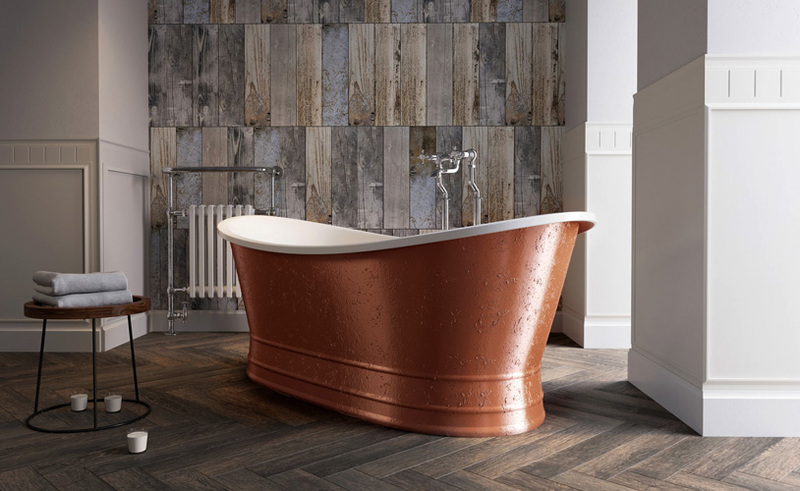 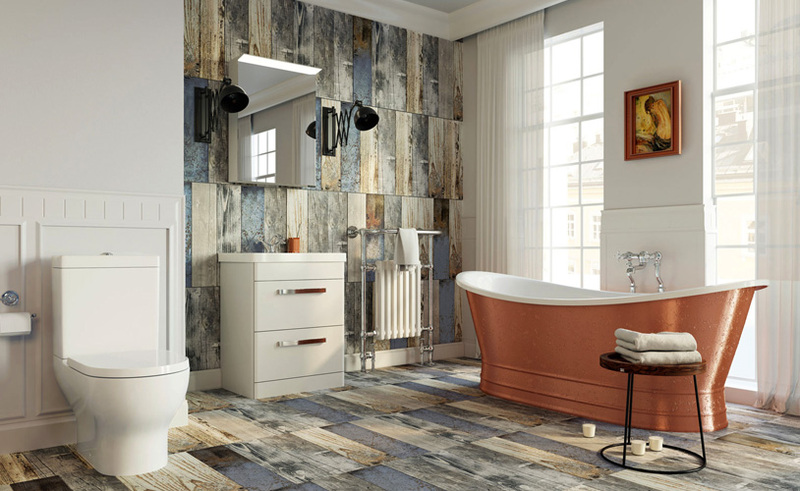 Whether you’re looking for a traditional Victorian style bathroom, a modern hotel bathroom or a mix of styles then we can help you! 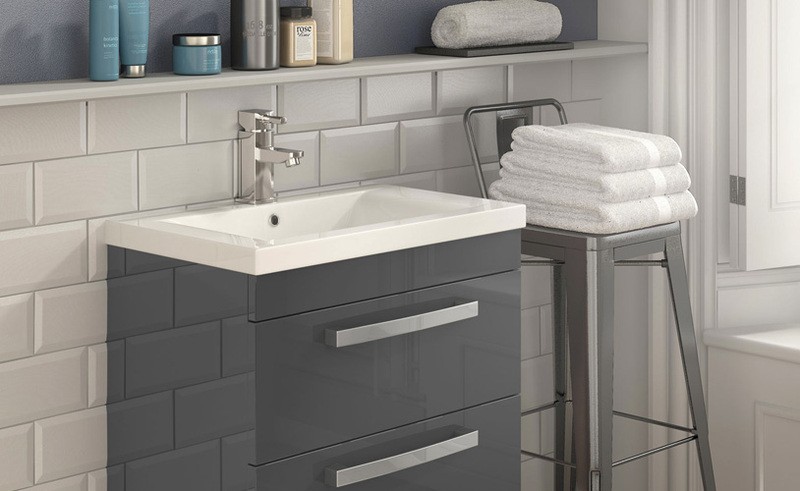 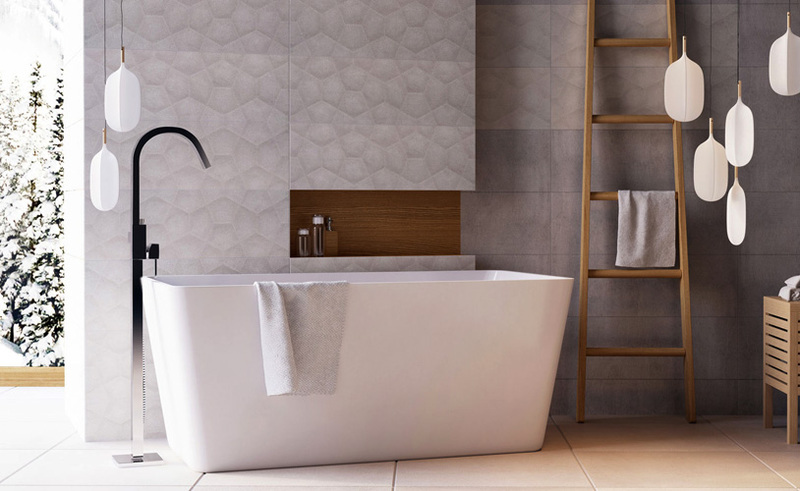 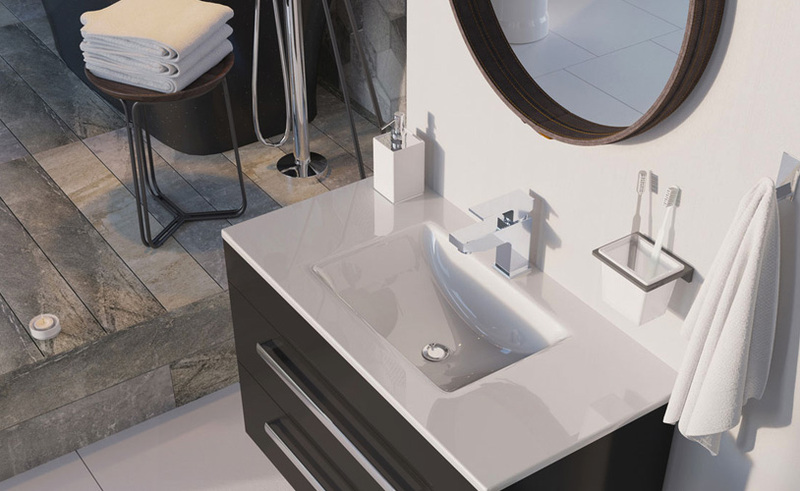 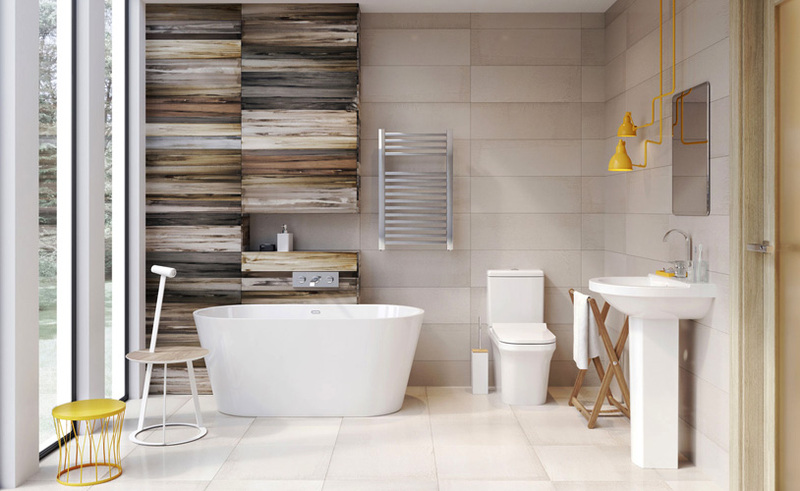 Traditional, modern, minimalist, country, you name it – we’d be happy to help you design the bathroom you’ve always wanted – within budget of course! 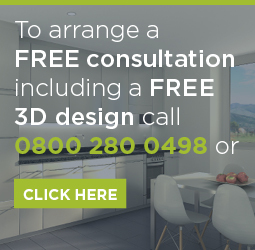 Contact us today on 07791 668237 or email us for a FREE consultation and take your first steps to your new bathroom! 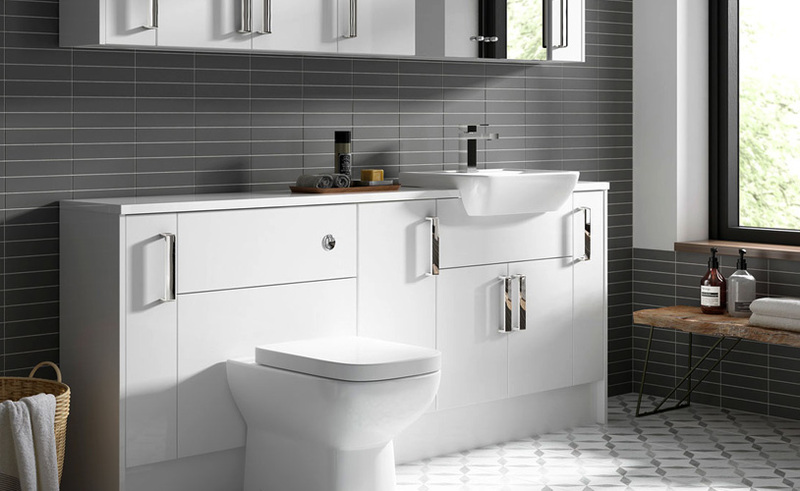 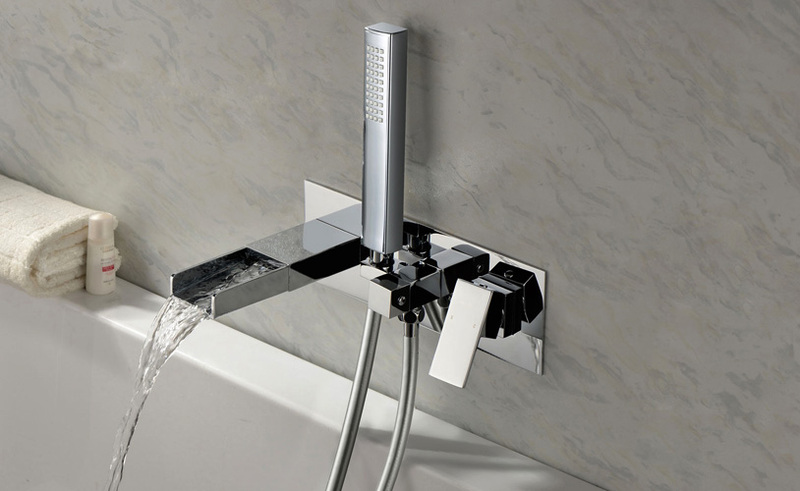 Contact us today on 07791 668237 or email us for a FREE consultation and take your first steps to your new bathroom.